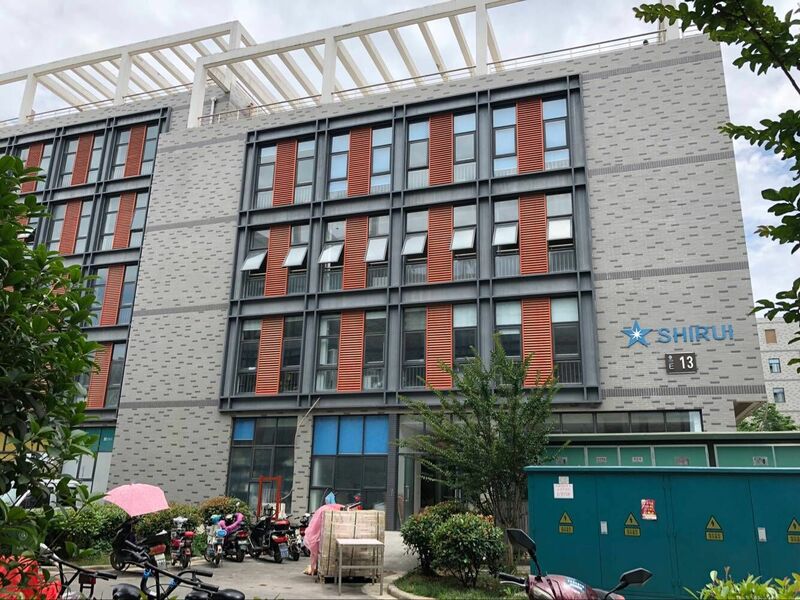 AnHui Shirui Electronic Technology Co., Ltd. is re-registered in 2010, which is skilled in manufacturing high frequency transformers, lan transformer ,telecom transformer inductors, choke coils, EMI components, SMT magnetic components . We also produce ferrite cores, bobbins,iron power cores, amorphous cores ,high flux core, sendust cores,MPP cores.We get the right to export these components to any countries at the same time . We also offer all kinds materails and equipments which are necessary for setting up an transformer factory. Our plants have 15-year-experience in this field and we mainly serve for Chinese market in the passed a few years. Our annual volume is above125,000,000 pieces. We are ISO9001:2008 certified company. We are well-equipped with different kinds of hi-tech facility, equipment and testers. Based on our 15-year experience on development, R&D and production, as well as our strong management system, we can provide high quality products and best service for our customers any time. High quality, fast lead time, honest is our enterprise conception .We believe we will make great effert to become your reliable supplier in future.